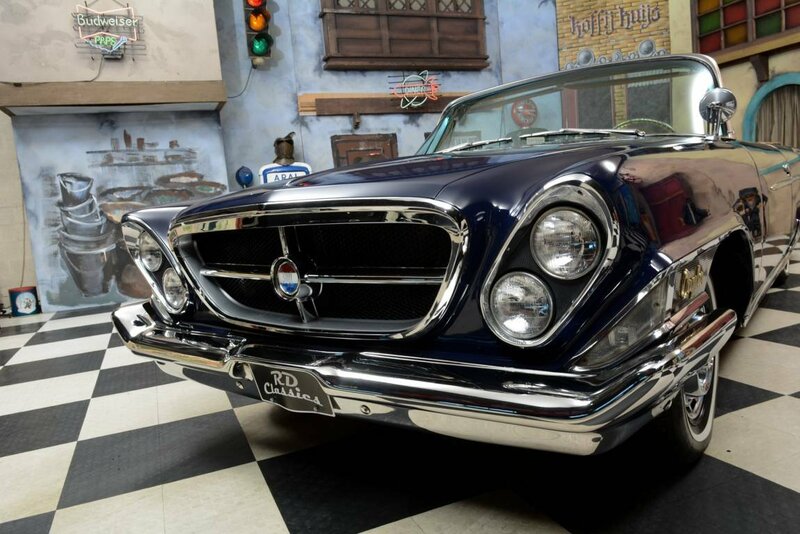 The Chrysler 300 from 1962 was almost identical to the higher priced Chrysler 300H. The biggest differences were the tires and the letter 'H' on the rear. This Chrysler 300 has the hubcaps from Chrysler 300H and is therefore almost identical to the Chrysler 300H. The very elegant dashboard in this Chrysler 300 is in very good condition and gives it a very luxurious impression. This convertible is in a perfect condition. 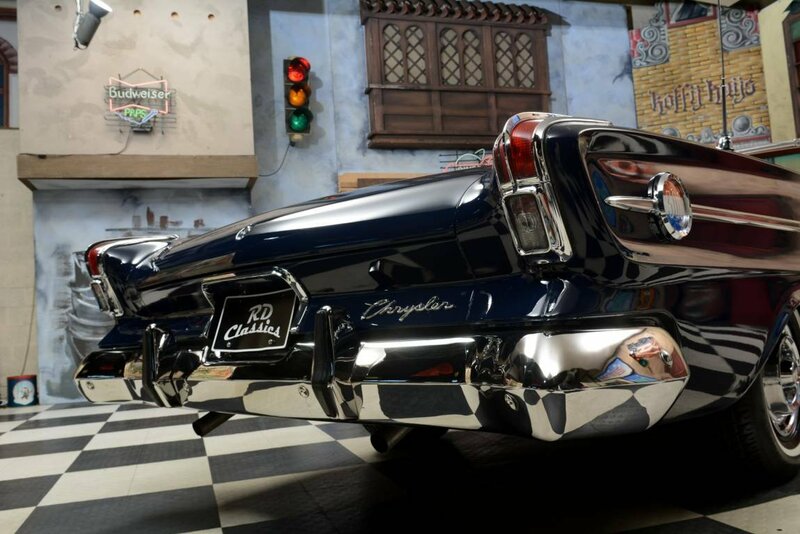 The beautiful paint is excellent and the many chrome details shine bright like a diamond. 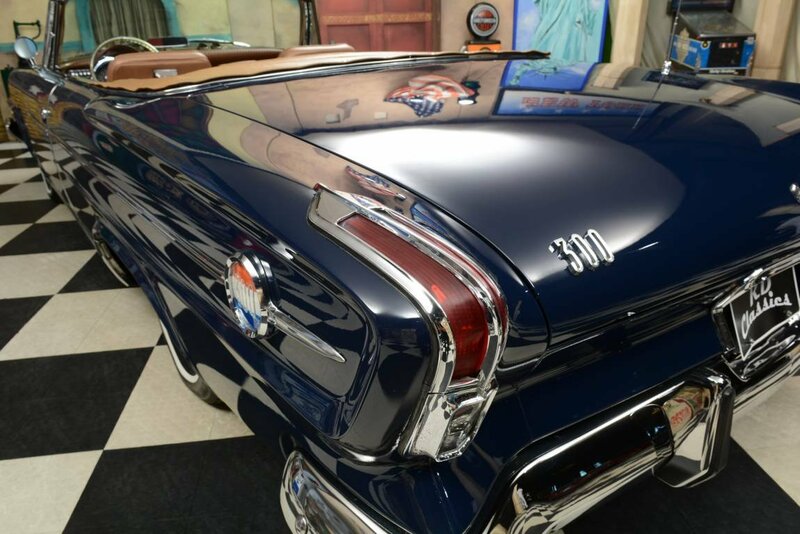 The electric convertible top is new and works perfectly. 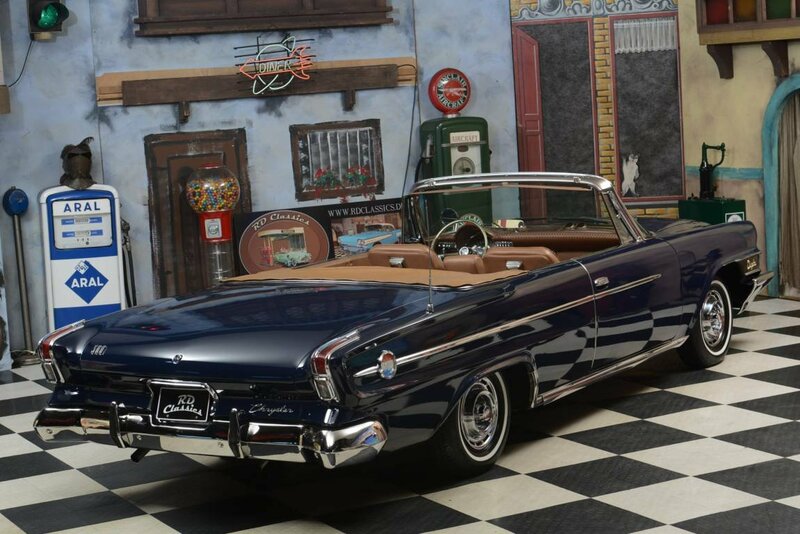 The Chrysler is equipped with a push button transmission, Power Seats, Electrically operated windows, power steering, power brakes and air conditioning. 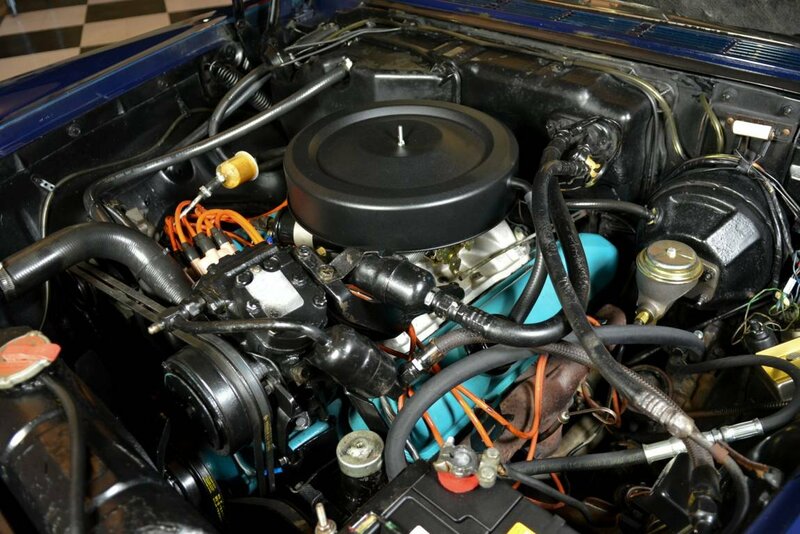 The 6.3 liter V8 engine runs excellent and the automatic transmission shifts perfectly. The original Chrysler 300H hubcaps are in a very good condition. For more pictures, see our Homepage(http://www.rdclassics.de) there are 125 extra pictures available for this car. 1970 Chrysler 300 Low Mileage 44294 Spare Never Been On. 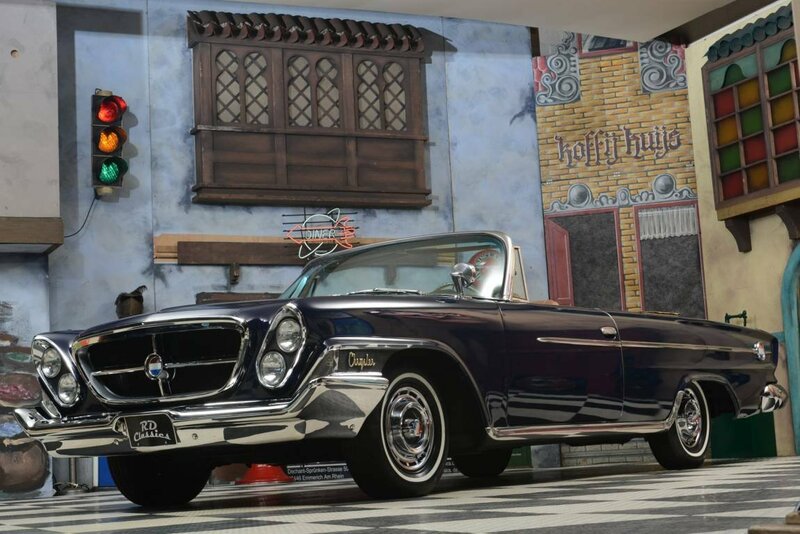 1964 Chrysler 300K Convertible / 625 Produced!